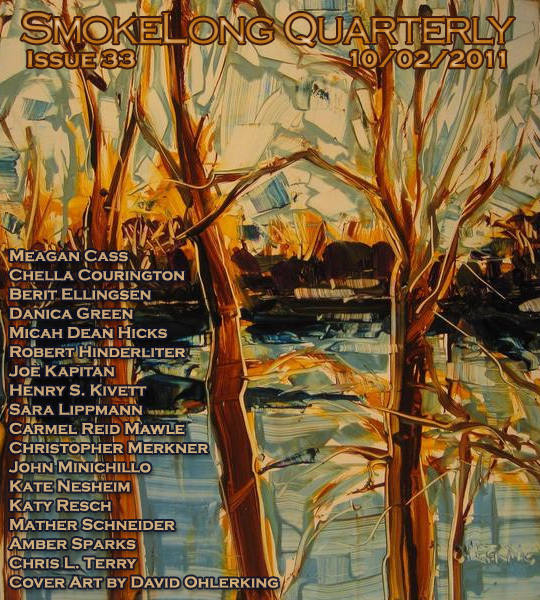 Just finished pushing the last bits of this issue live (after Tara Laskowski, Beth Thomas, and the staff did all the heavy lifting). It’s a beauty. Please go read!